HOOK IN2-HOCKEY – AN INTRODUCTORY PROGRAM FULL OF FUN AND GAMES! 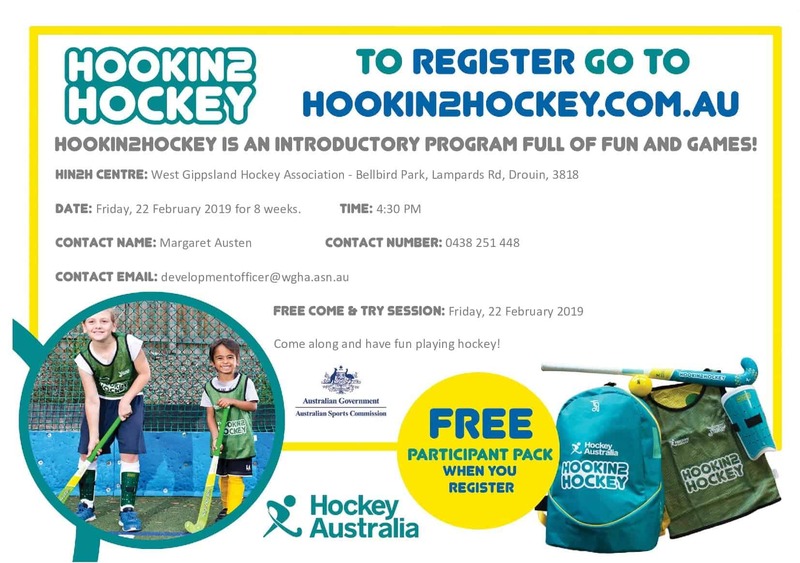 Come along and have fun playing hockey! This entry was posted in WGHA News and tagged Hockey clinic, Hook into Hockey, juniors hockey by marx. Bookmark the permalink.